Flyers are an excellent way to get quickly spread awareness about your products and company. Flyers are best used to advertise a hyper local service or retail shop at an event or by canvasing a neighborhood. Whether you have a new store, new product or are promoting an event flyers are an excellent medium for getting your message out. 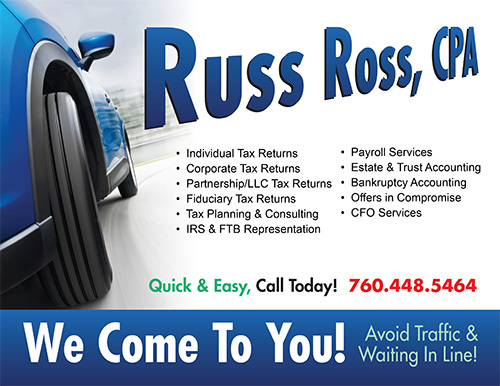 Our Single Sided Flyer Design includes layout of text and minor graphics with up to 4 colors on one side of the page. If custom photos or detailed illustrations are needed on the flyer, they will need to be provided. 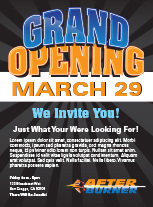 Our Design Studio will use your content to create a flyer that can be sent to any print shop for print production. We will mock up a flyer and there will be a maximum of 3 revisions. Once the flyer is complete, you will receive a link to download high resolution PDF and AI file. Get more information about your company, products or events out to the community with a Double-Sided Flyer. Double-sided flyers are simple designs that include both sides of a flyer to show more content about your company, product, service or event. Our Double-Sided Flyer Design includes layout of text, graphics or images with up to 4 colors on two sides of the flyer page. If custom photos or detailed illustrations are needed on the flyer, they will need to be provided. 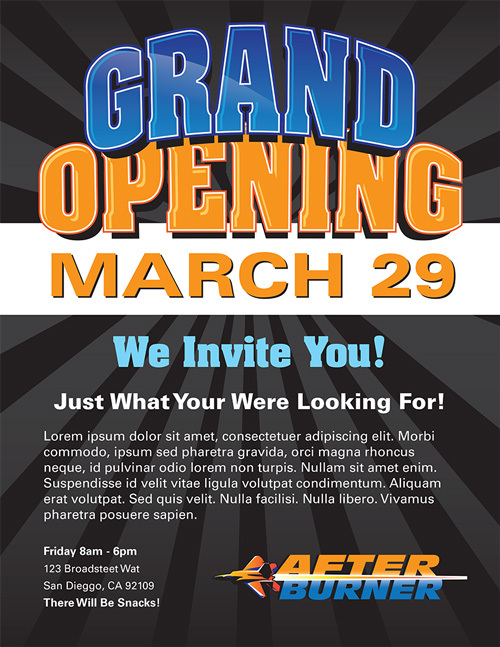 Our Design Studio will use your content to create a flyer that can be sent to any print shop for print production.